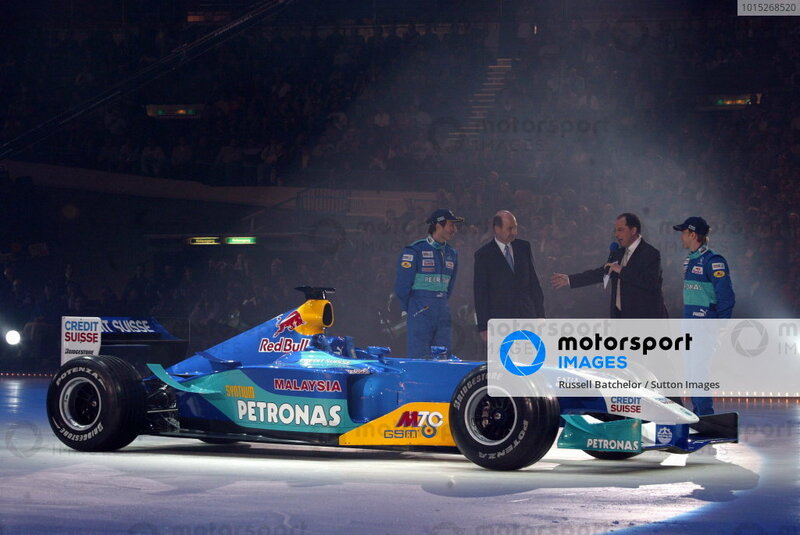 The new Sauber C22 is paraded on an ice rink with key dignitaries (L to R): Heinz-Harald Frentzen (GER) Sauber; Peter Sauber (SUI) Sauber Team Owner; Nick Heidfeld (GER) Sauber. 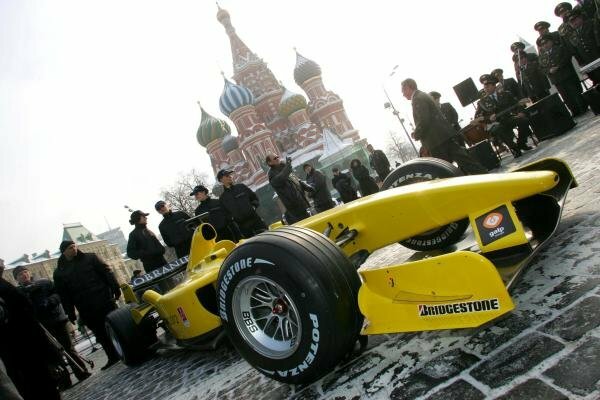 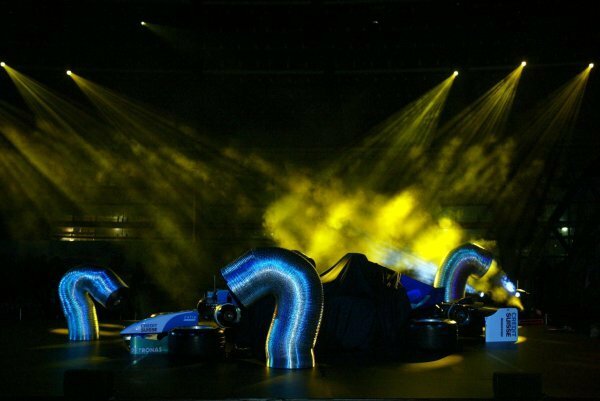 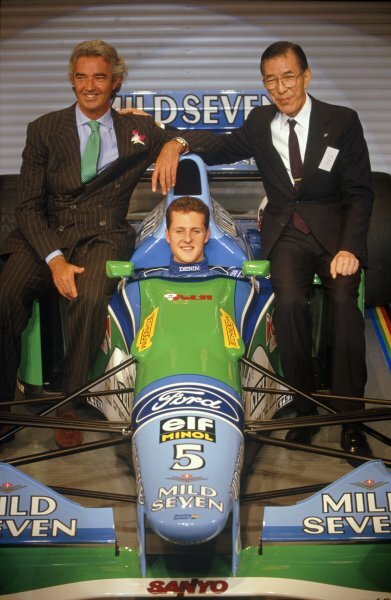 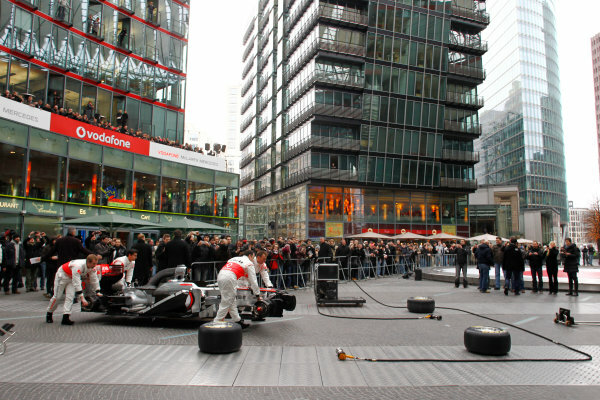 Sauber Petronas C22 Launch, Swissotel, Hinwil, Switzerland, 9 February 2003. 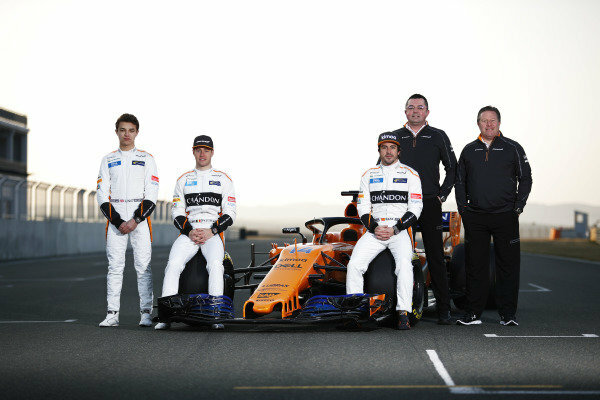 Lando Norris (GBR) McLaren, Stoffel Vandoorne (BEL) McLaren, Fernando Alonso (ESP) McLaren, Boullier (FRA) McLaren Racing Director and Zak Brown (USA) McLaren Executive Director with the new McLaren MCL33 at McLaren MCL33 Launch, 23 February 2018. 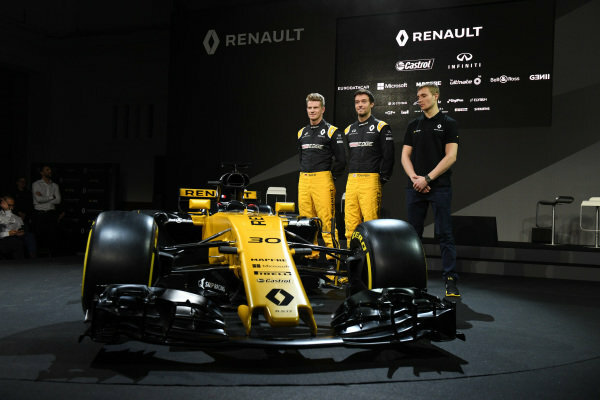 Nico Hulkenberg (GER) Renault Sport F1 Team, Jolyon Palmer (GBR) Renault Sport F1 Team and Sergey Sirotkin (RUS) Renault Sport F1 Team Test Driver at Renault Sport F1 Team RS17 Reveal, The Lindley Hall, London, England, 21 February 2017. 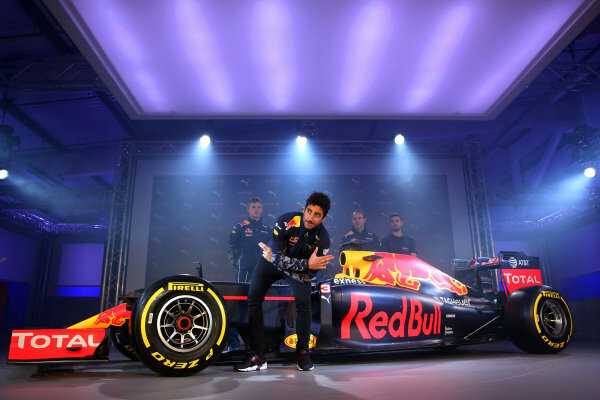 Daniel Ricciardo (AUS) Red Bull Racing at PUMA and Red Bull Racing Launch 2016 Livery and Teamwear, Brick Lane, London, England, 17 February 2016. 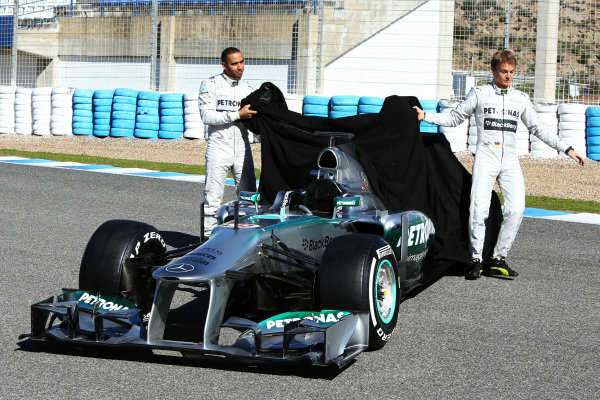 Lewis Hamilton (GBR) Mercedes AMG F1 and Nico Rosberg (GER) Mercedes AMG F1 unveil the new Mercedes AMG F1 W04.<br /> Mercedes AMG F1 W04 Launch, Jerez, Spain, Monday 4 February 2013. 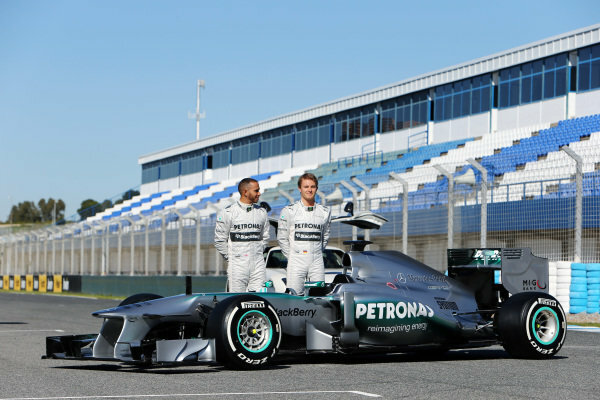 (L to R): Lewis Hamilton (GBR) Mercedes AMG F1 and Nico Rosberg (GER) Mercedes AMG F1 with the new Mercedes AMG F1 W04.<br /> Mercedes AMG F1 W04 Launch, Jerez, Spain, Monday 4 February 2013. 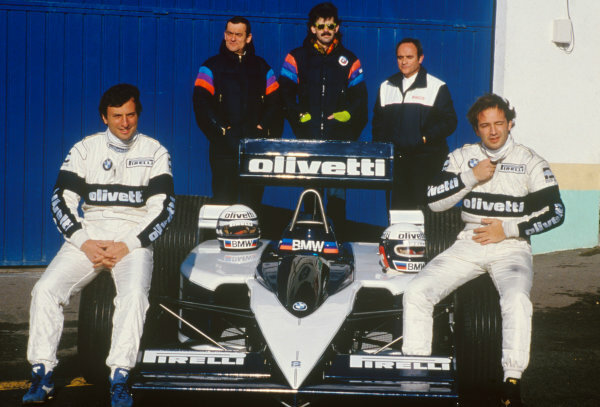 Riccardo Patrese and Elio de Angelis, sit on the tyres of the new Brabham BT55 with Ron Tauranac and Gordon Murray standing behind, portrait. 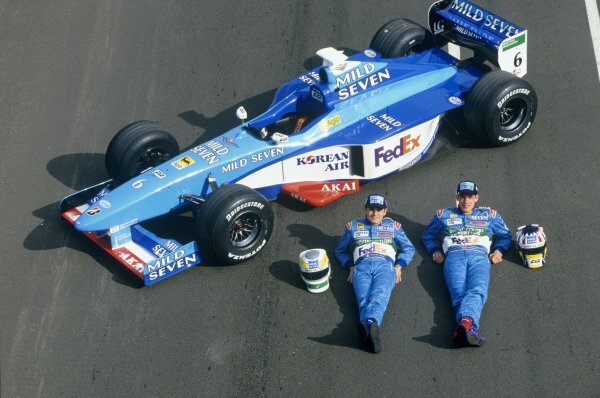 <br /> World Copyright: LAT Photographic.<br /> Ref: Colour Transparency. 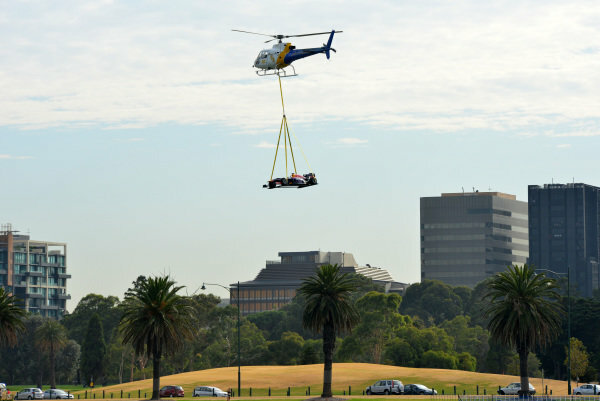 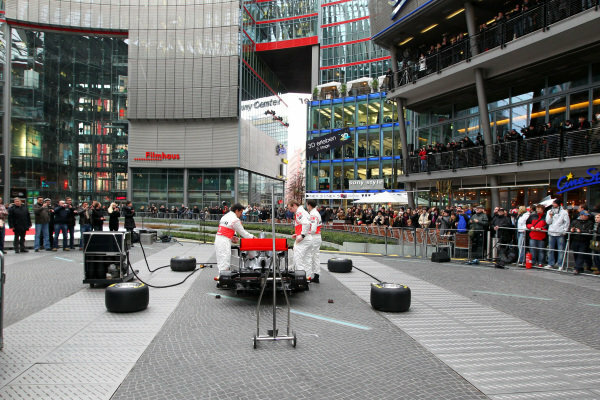 McLaren Mechanics assemble the new MP4-26.<br /> McLaren MP4-26 Launch, Kaisersaal, Berlin, Germany, 4 February 2011. 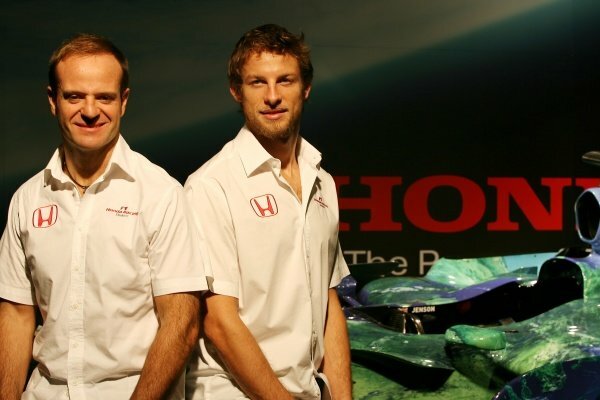 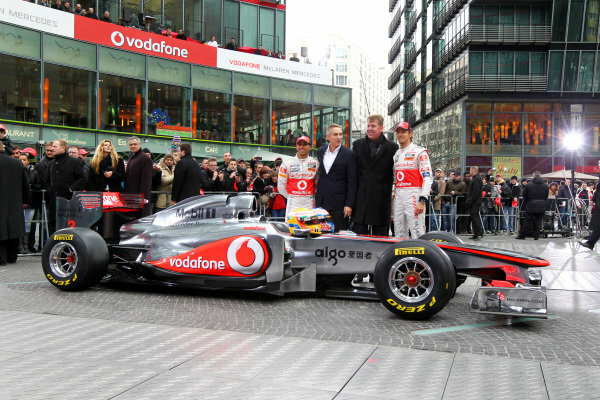 (L to R): Lewis Hamilton (GBR) McLaren, Martin Whitmarsh (GBR) McLaren Chief Executive Officer, Fritz Joussen (GER) CEO Vodafone Germany and Jenson Button (GBR) McLaren.<br /> McLaren MP4-26 Launch, Kaisersaal, Berlin, Germany, 4 February 2011. 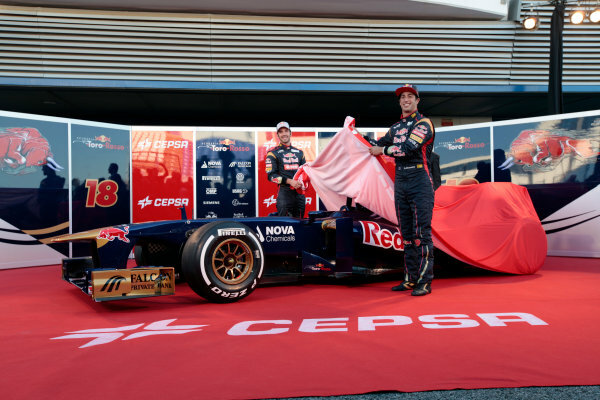 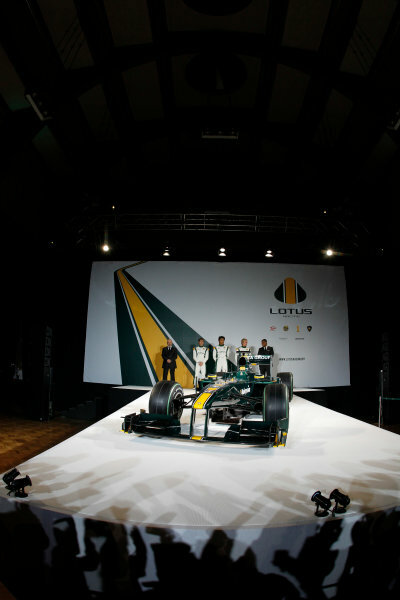 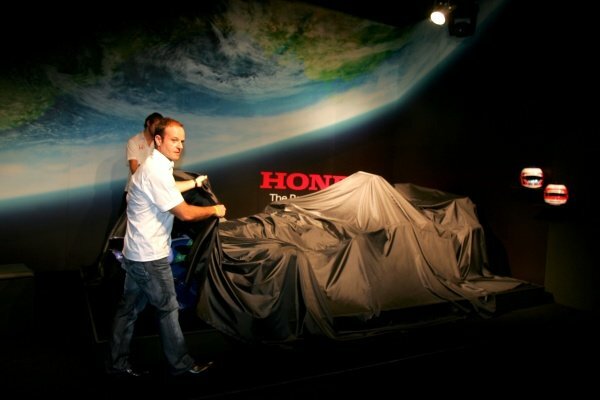 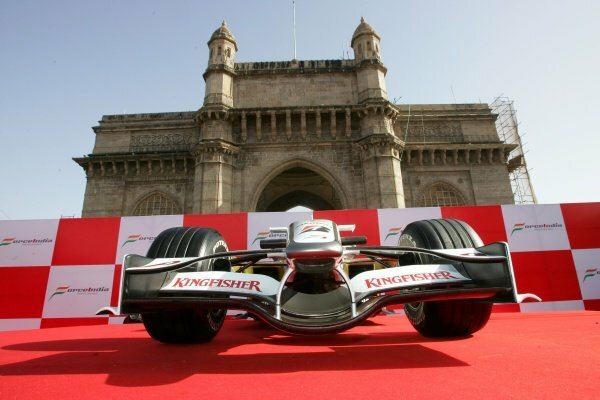 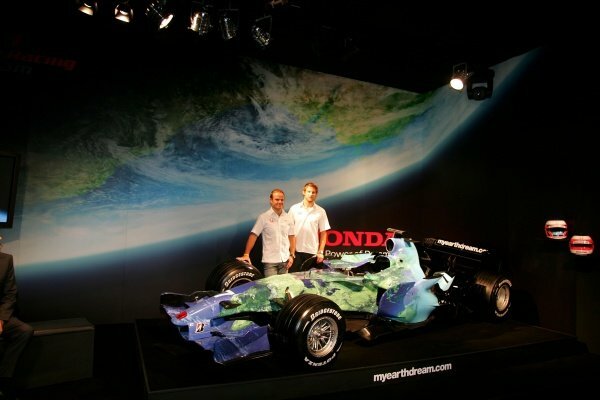 Force India F1 Team Livery Launch, Mumbai, India, Thursday 7 February 2008.